When building a business, consistency is key. Social media is no different, it should be approached in a planned and strategic way. Of course that is easier said than done….like almost everything is when it comes to building a business. Get your social media strategy organized with Trello! 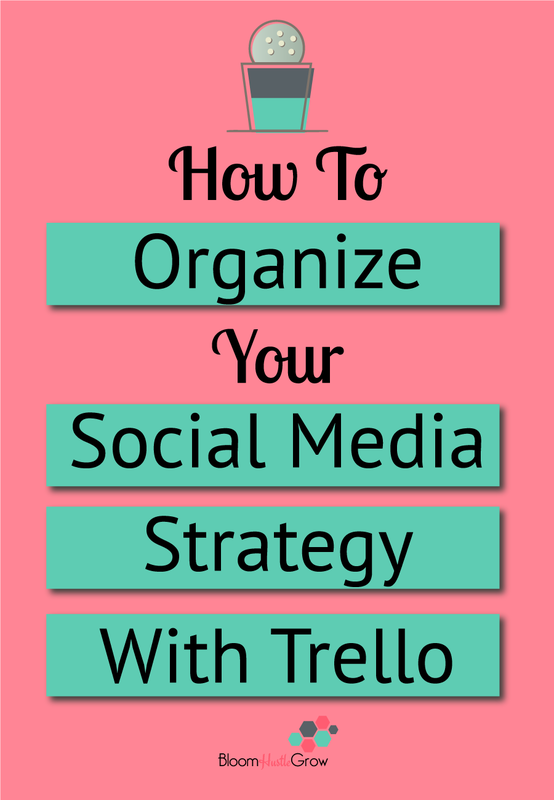 I’m sharing how I use Trello to organize my social media schedule. You will need to determine your own schedule for what your goals are in terms of using social media. The template I’m providing is meant to be customized according to your goals and schedule. Volume and times listed in the cards should be customized. It is a starting point for you to get your social media into a consistent and planned strategy, instead of a little here and a little there. I have a short worksheet to get you started on customizing your schedule. 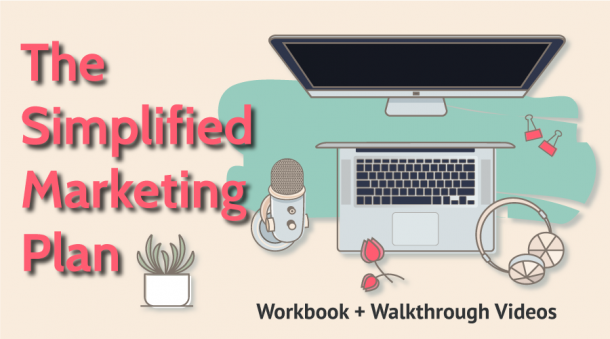 If you want to learn more about crafting your strategy I highly recommend, Chloe West’s opt-in How To Create A Social Media Strategy. Here are a few articles focusing on timing and frequency. When it comes to timing, I recommend tracking your own stats for that. You have your own unique audience and content, so I’m not sure a one size fits all is the best approach. These articles can be a good starting point, but don’t put too much weight into the “perfect” posting time. Also, keep in mind that quality always trumps quantity when you are approaching frequency in your social media strategy. Start slow there is no need to do each channel every day or even use all social media channels. I have a quick video to show you how to start using the Trello Social Media Template I’m sharing with you. If you are completely new to Trello you may want to take a look at their Start Guide to get familiar with the basics. Use the Get Your Social Media Organized Worksheet, to get your schedule together. To get started log-in or sign up for Trello. Here is a image of my completed board. 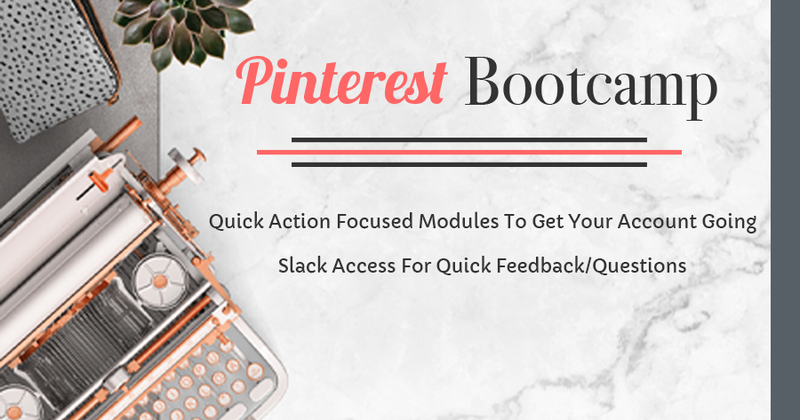 This board is not only great to keep you organized,but if you were to hire a VA to take over some of your social media you have a great starting point and a tool to coordinate. 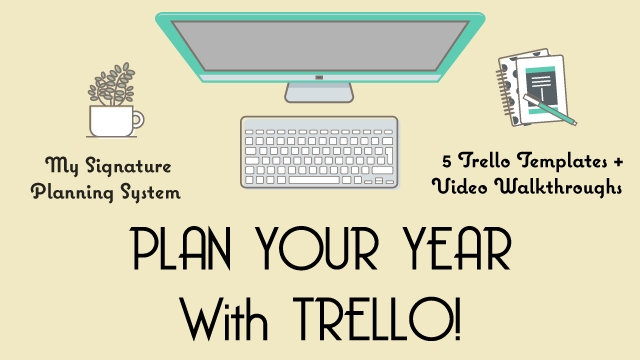 There are so many ways you can use Trello. Even customizing the cards have so many possibilities. You could always start a new list, labeled Ideas and save ideas for possible social media posts there. You can install the Trello Web Clipper and attach article straight from your Chrome browser to your lists. You can connect other cards, from other boards. 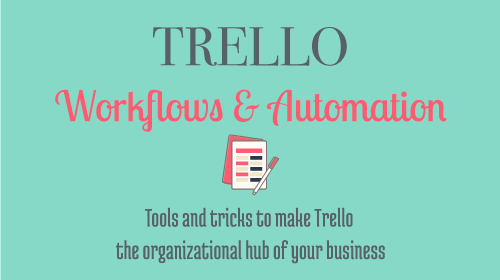 Want to see how I use Trello to organize my business? 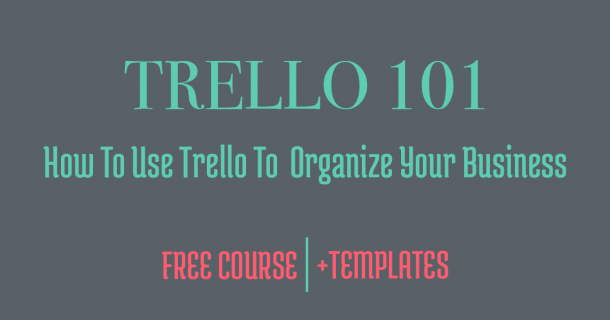 Sign up for the FREE Trello 101 course below. Lessons + templates on how to use Trello for to-do lists, CRM, social media & blog editorial calendar, and project management. I think the more you use Trello, the more possibilities you will find with it. Do you use Trello? If so, what do you use it for?